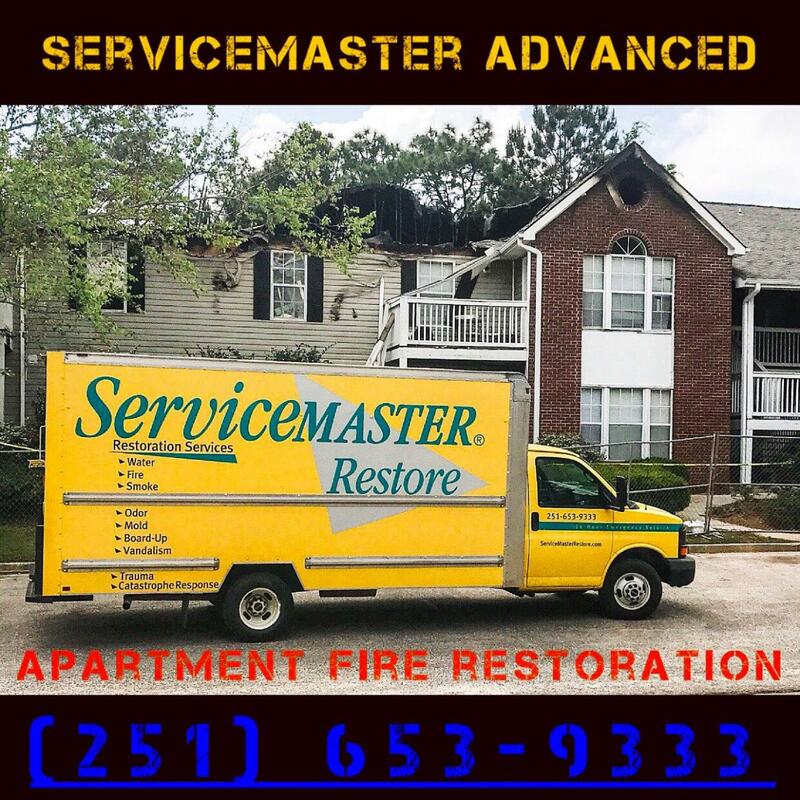 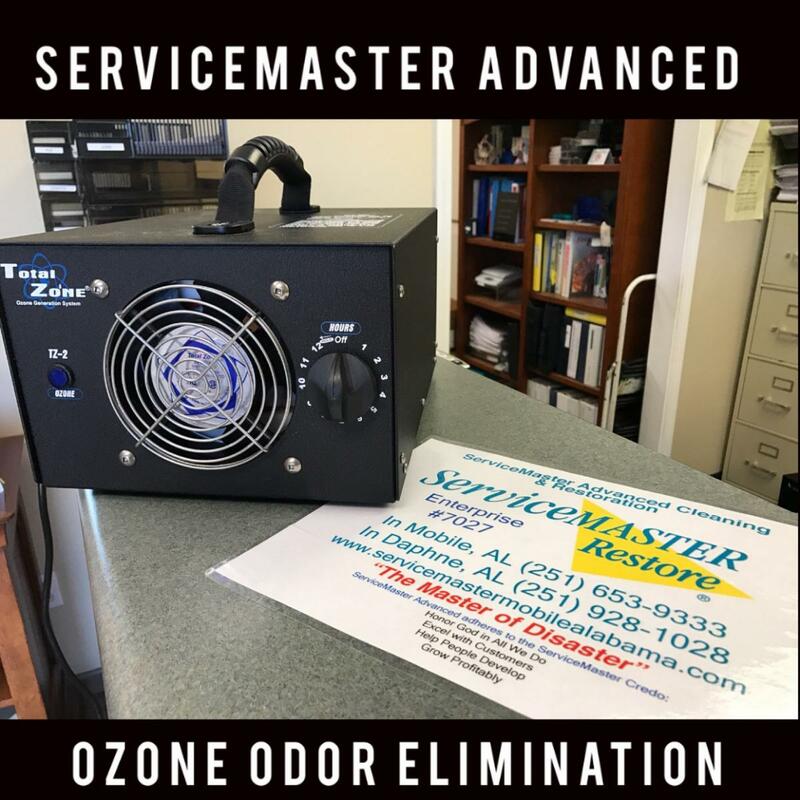 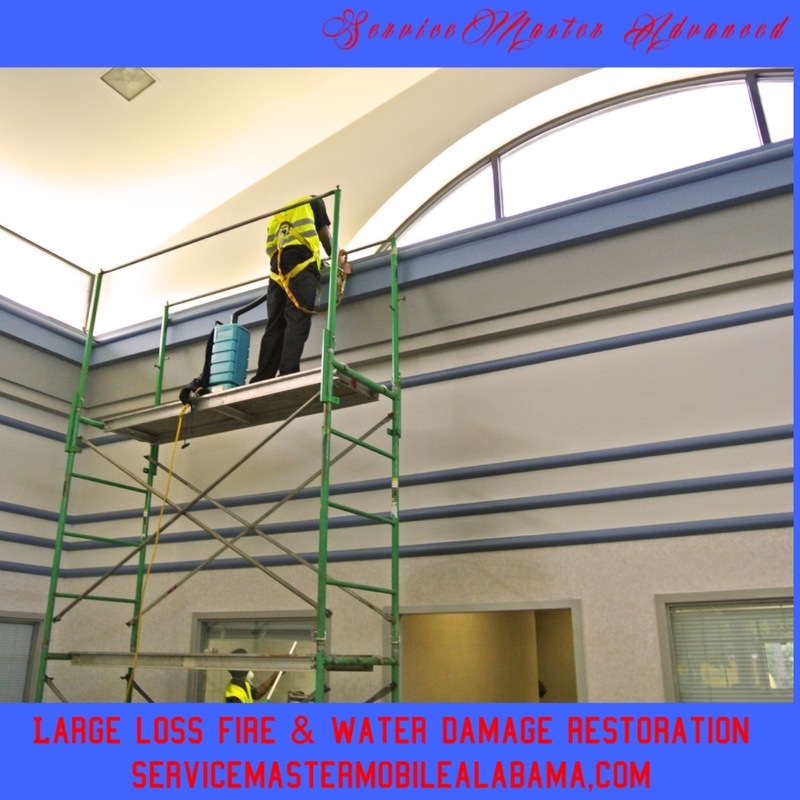 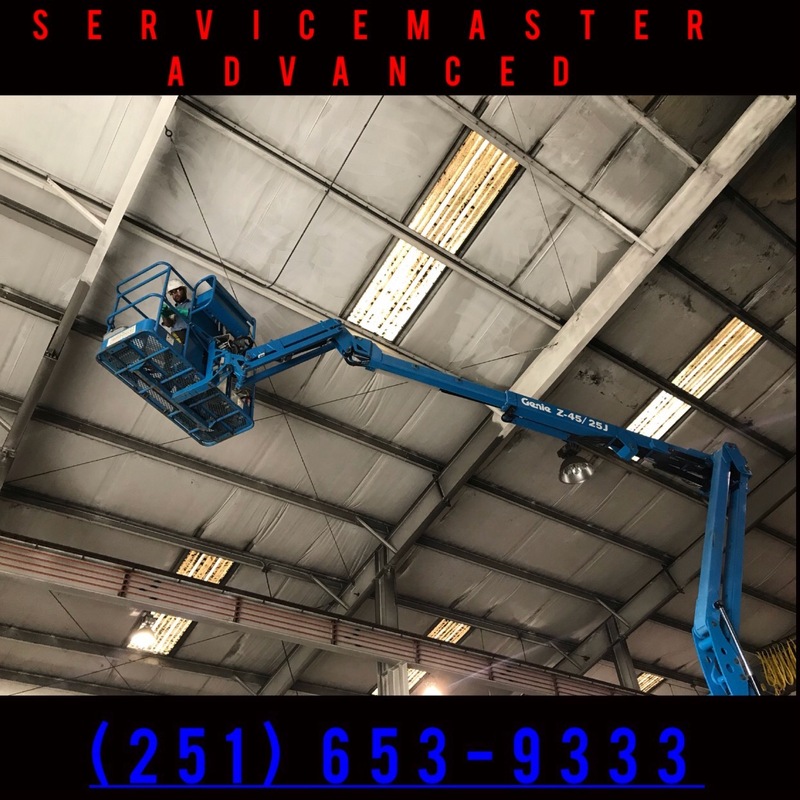 ServiceMaster Advanced Cleaning & Restoration regularly works for all insurance companies in Mobile and Baldwin counties in Alabama, including Alfa. 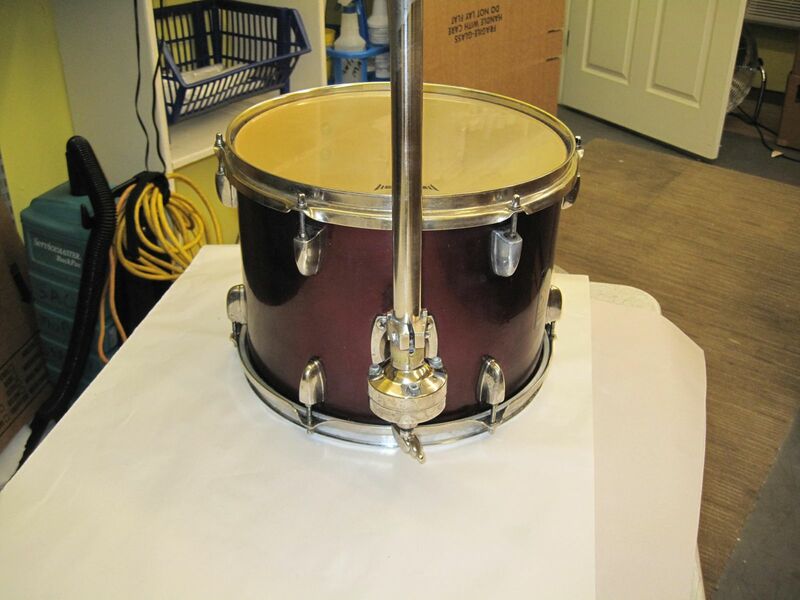 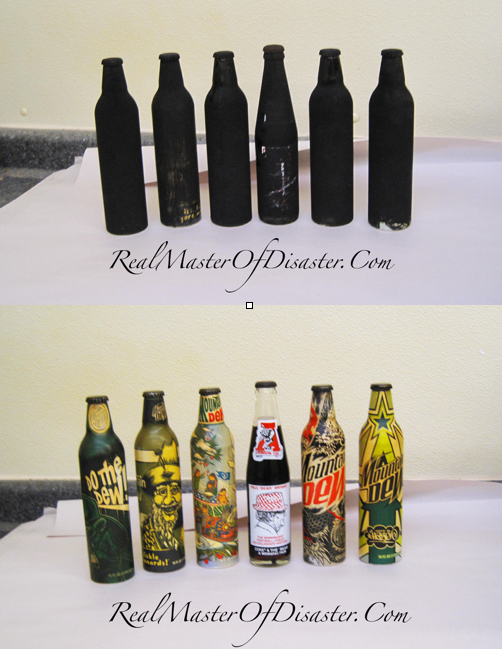 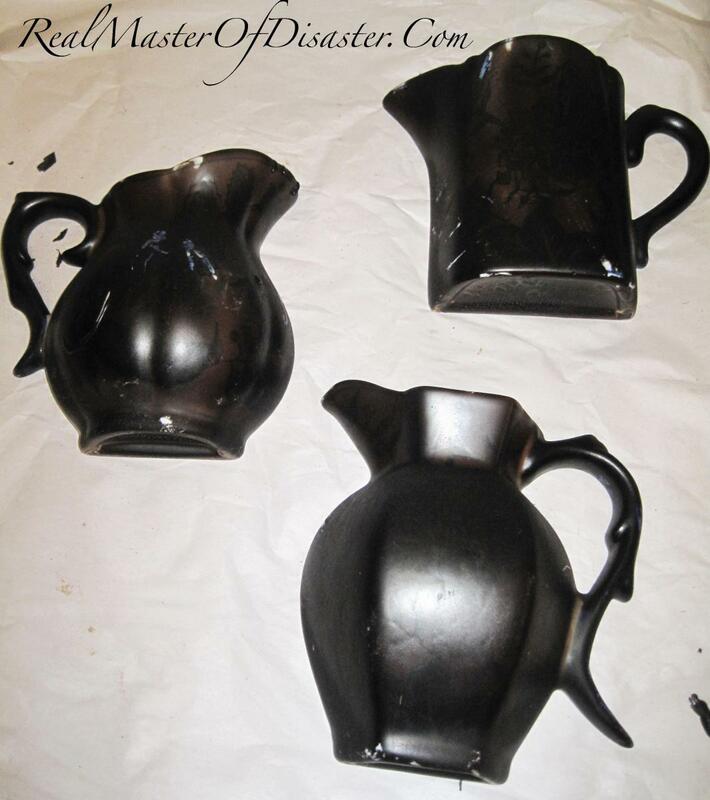 Below are some informational pictures of our work. 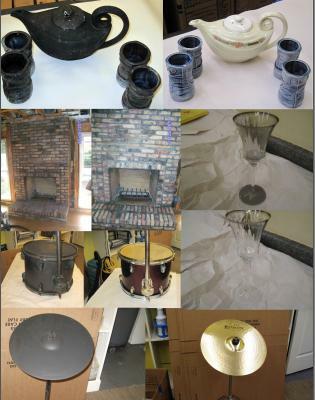 Below are some informational pictures of our work. 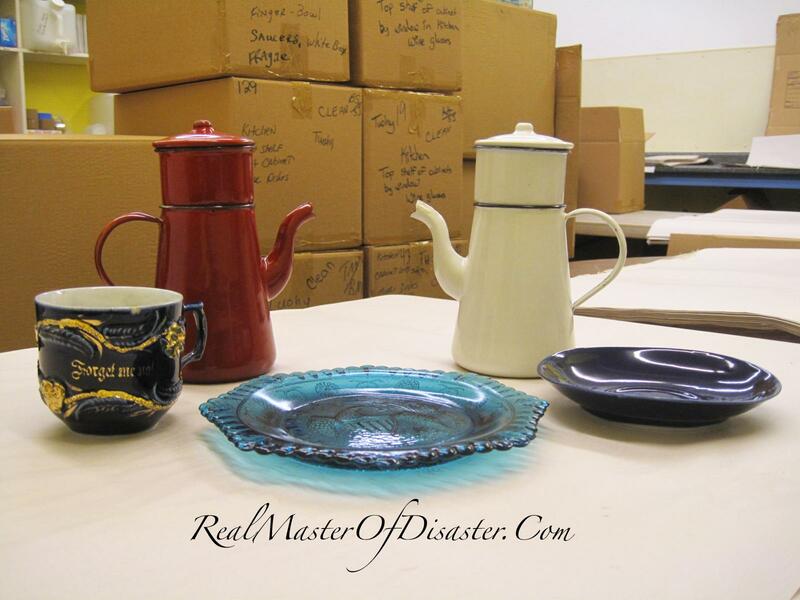 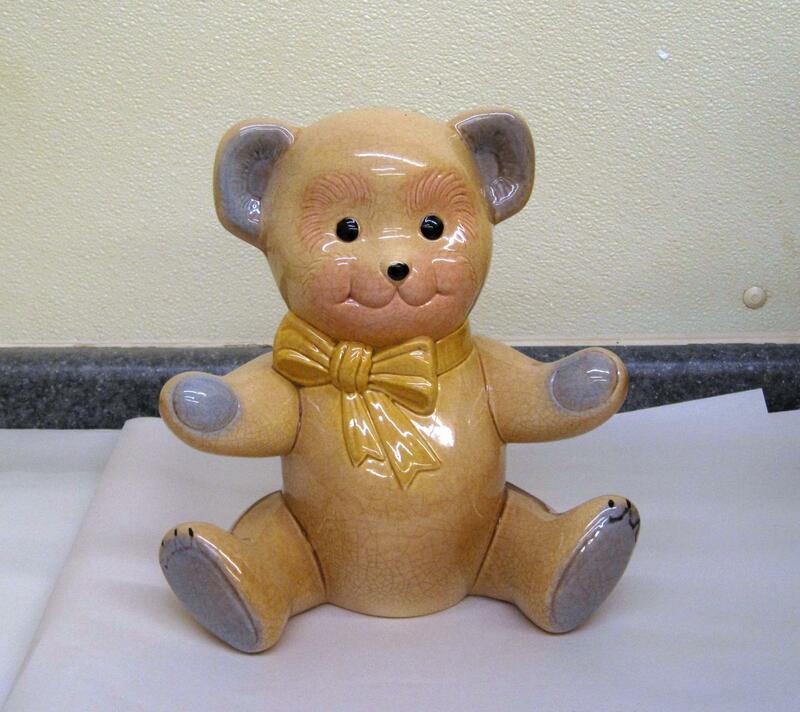 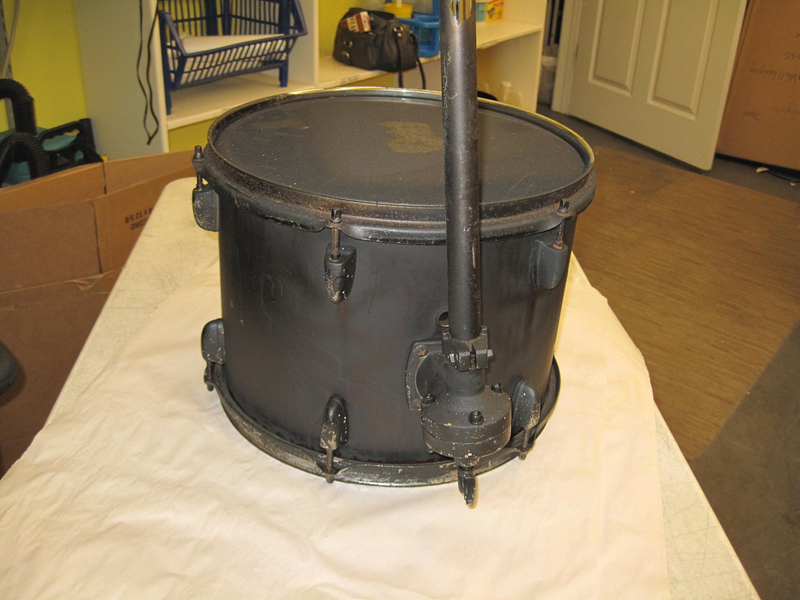 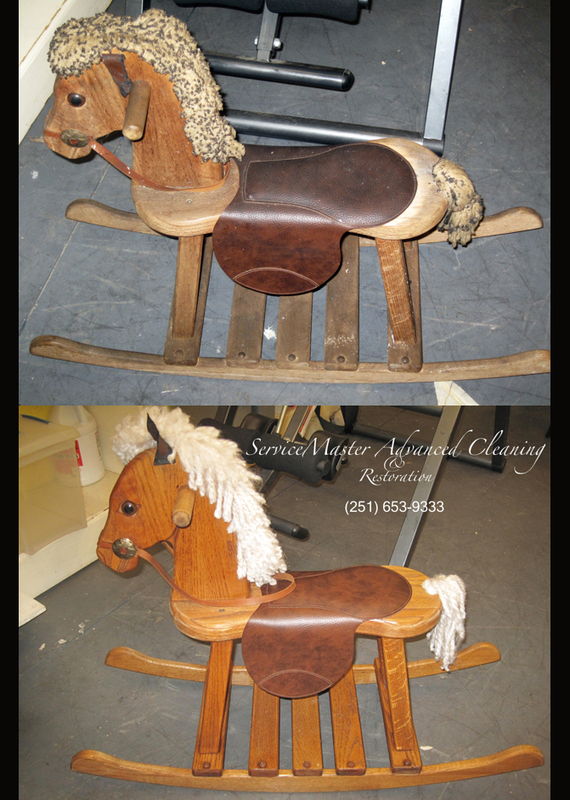 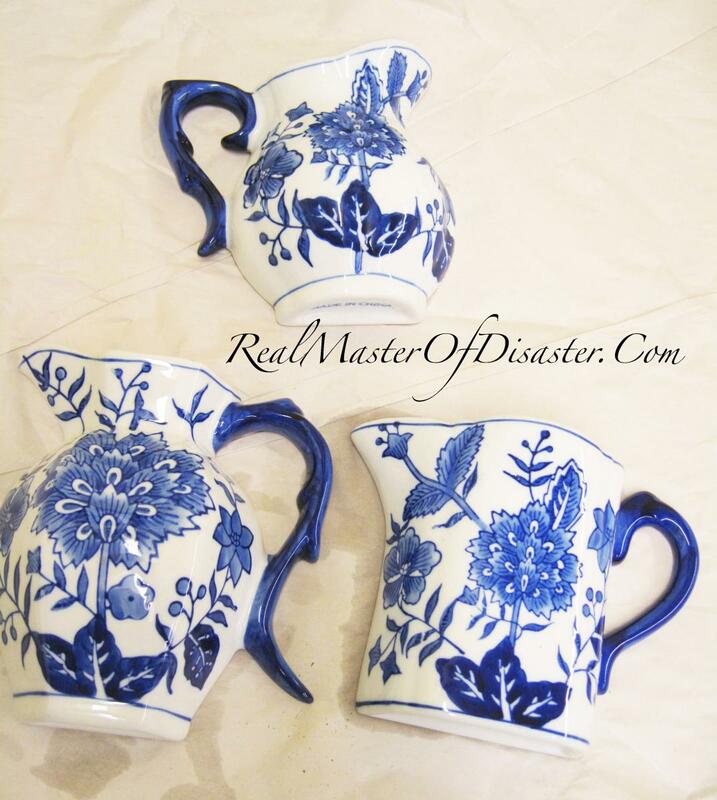 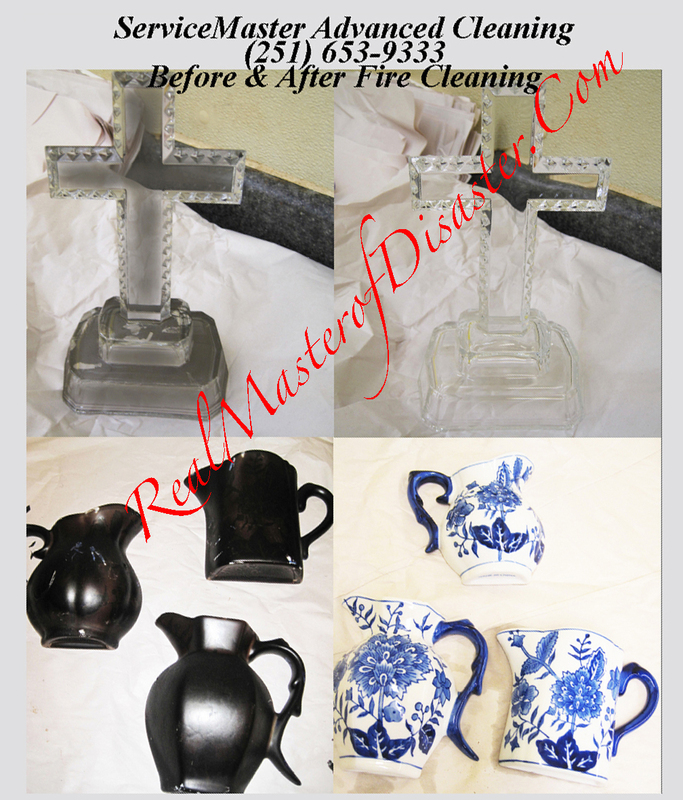 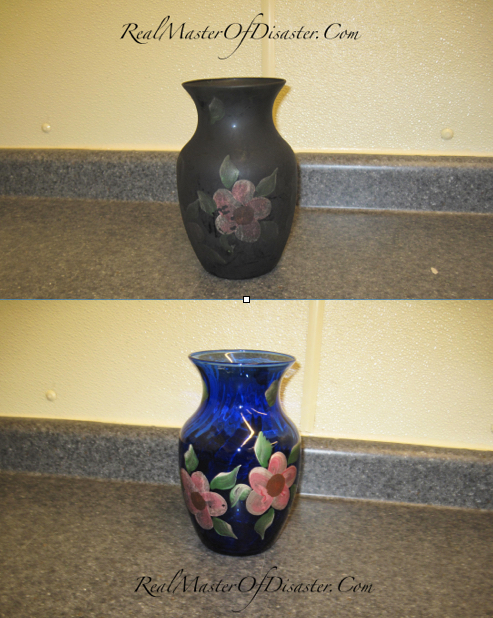 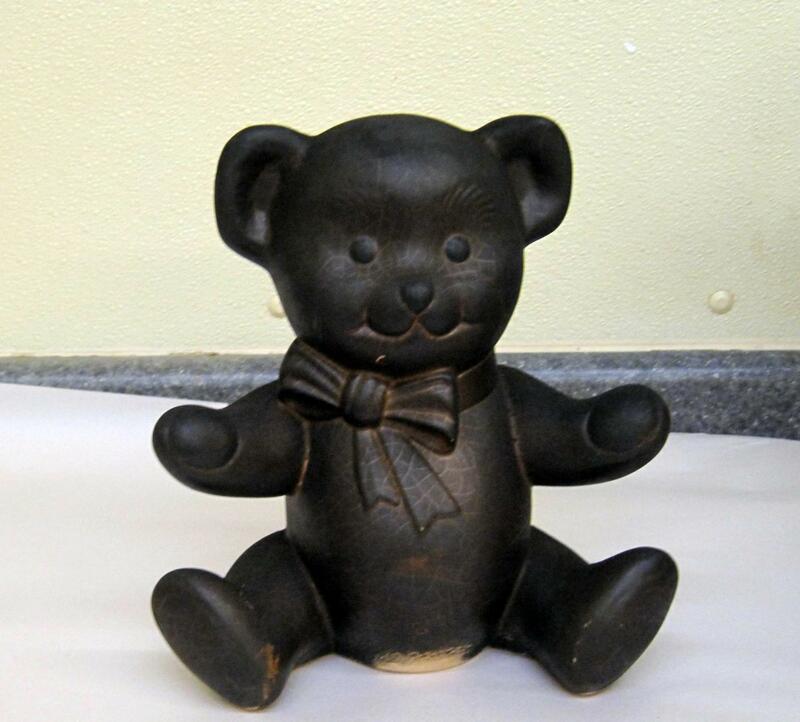 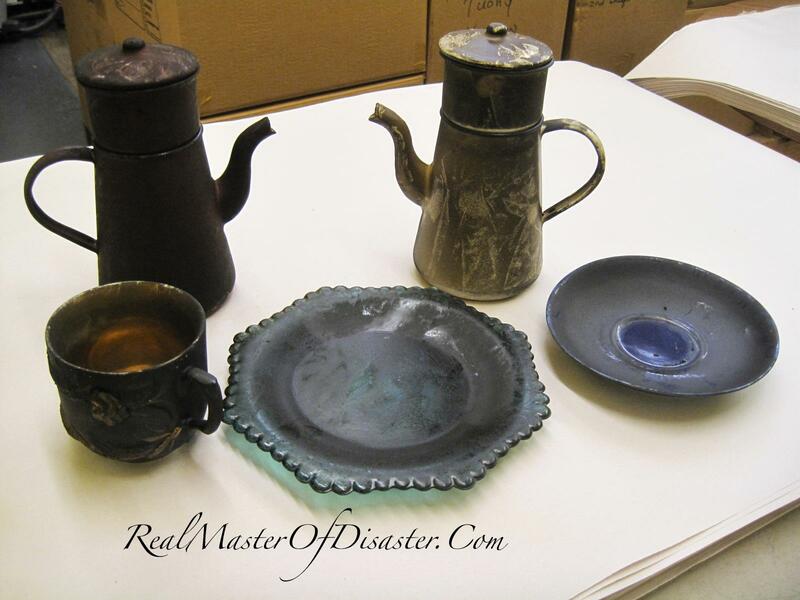 Don't let anyone tell you that your precious family heirlooms cannot be saved until you talk to us! 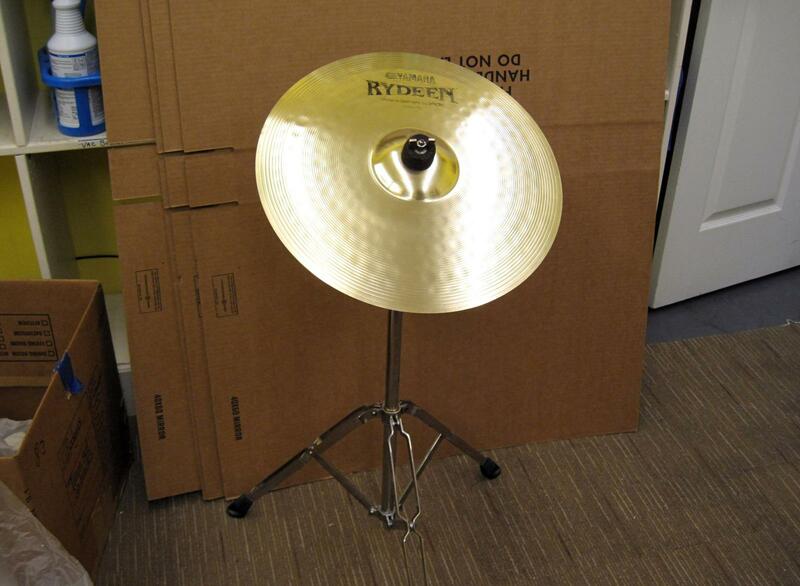 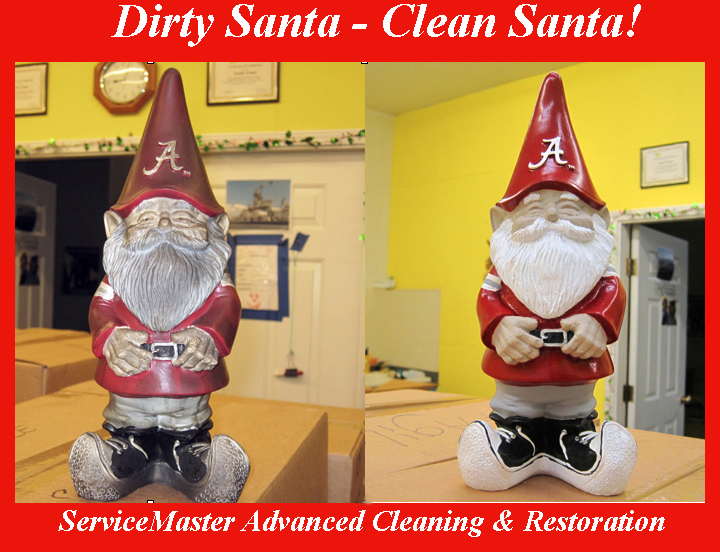 We don't just clean contents either! 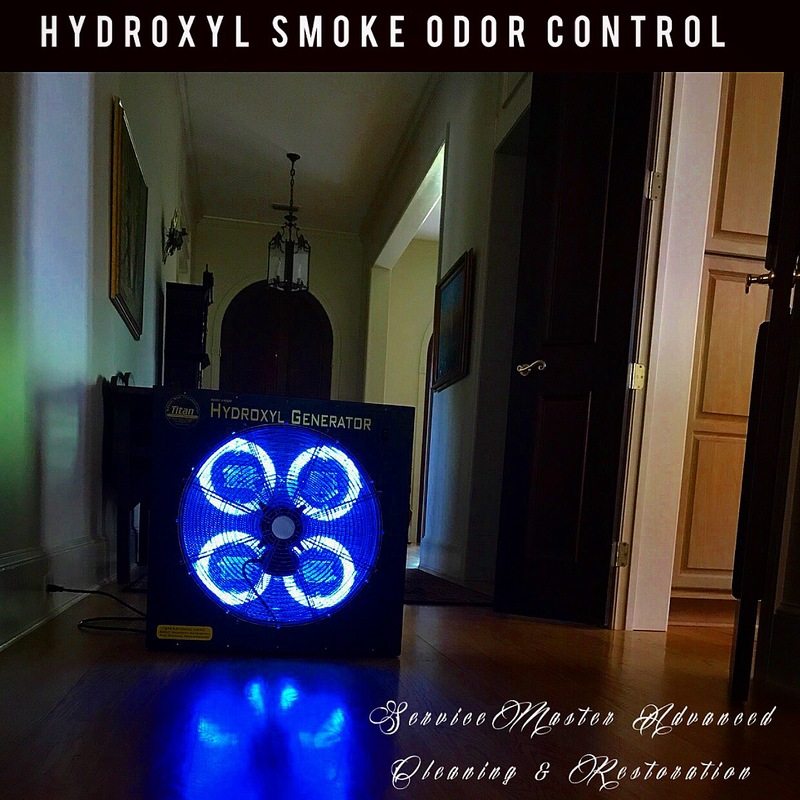 We employ the latest technology to make certain that your home or business doesn't have a whiff of smoke odor! 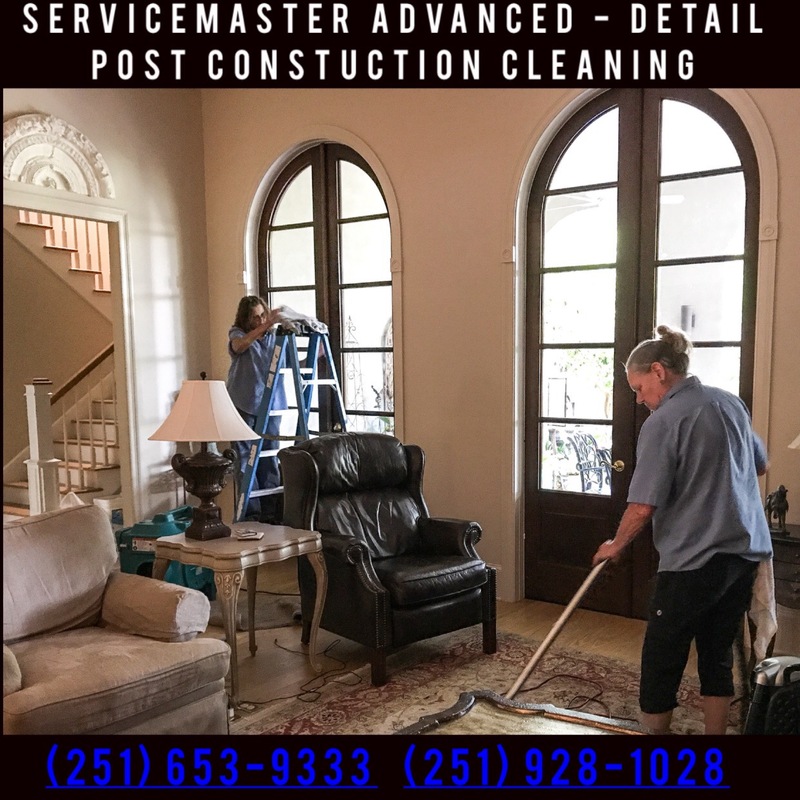 We clean every surface from top to bottom! 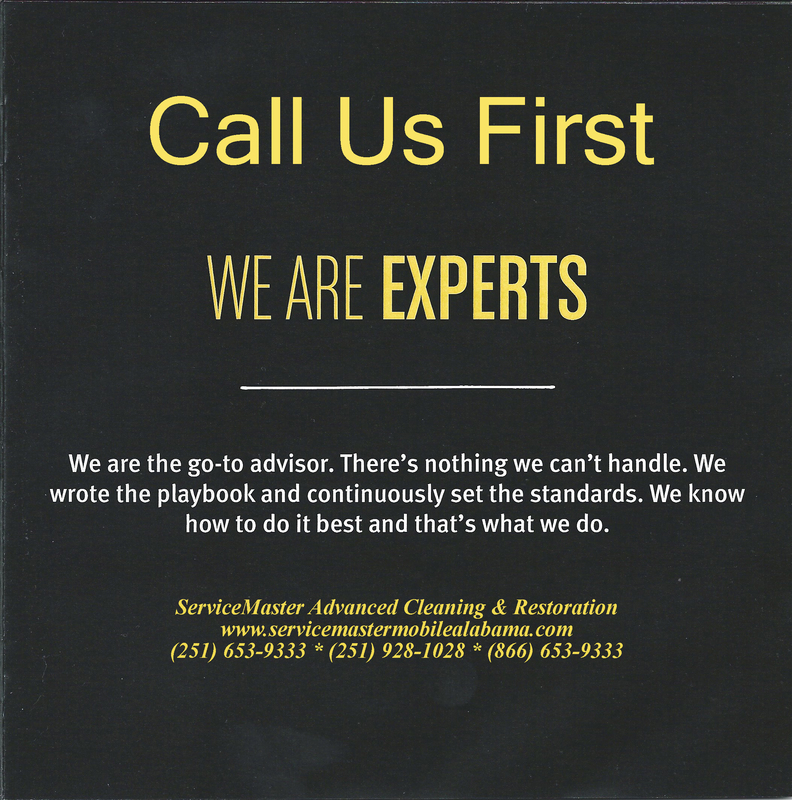 Remember that YOU AND YOU ALONE, decide who works in your home or business. 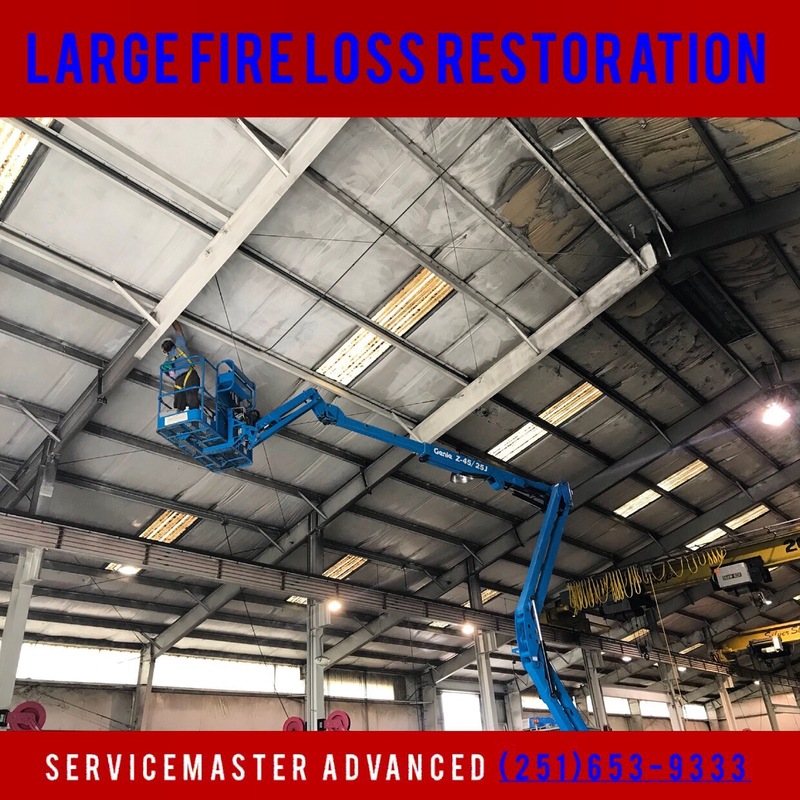 YOU decide who can most effectively handle your cleanup of your large commercial loss and get you back into business the soonest. 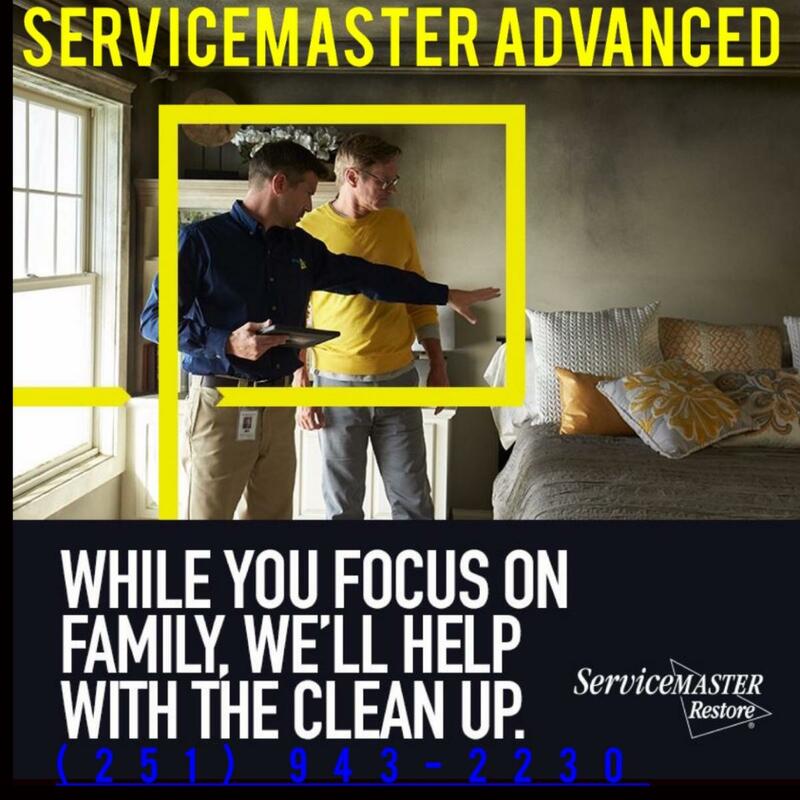 Tell your insurance provider WHEN YOU FILE YOUR CLAIM that you want SERVICEMASTER ADVANCED, Enterprise number 7027, or call us directly. 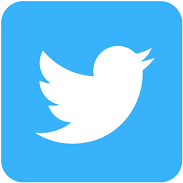 Make sure that there is no confusion. 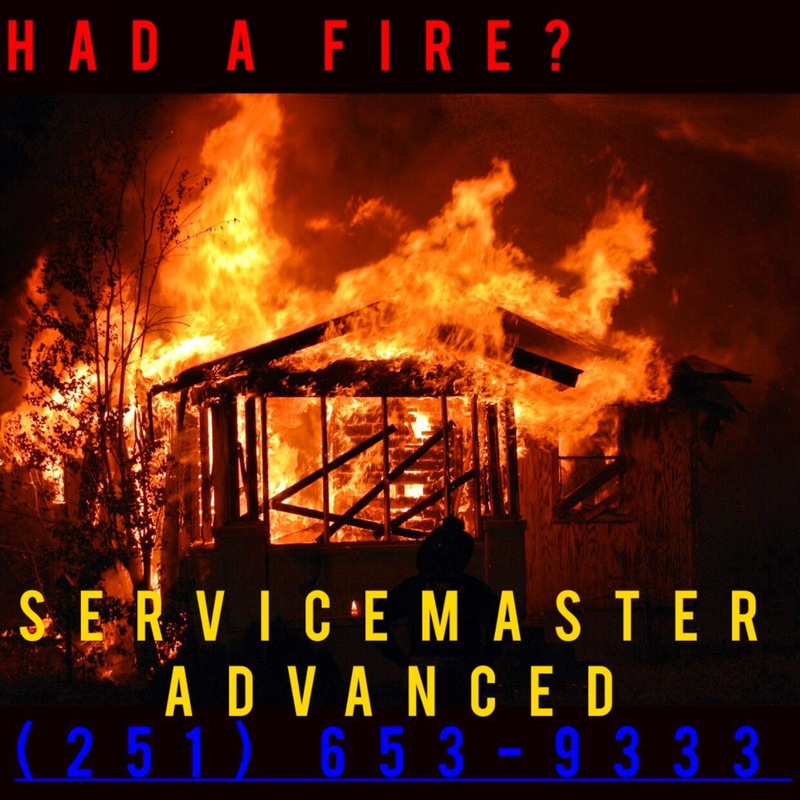 There are other mitigation companies, and even others with similar sounding names. 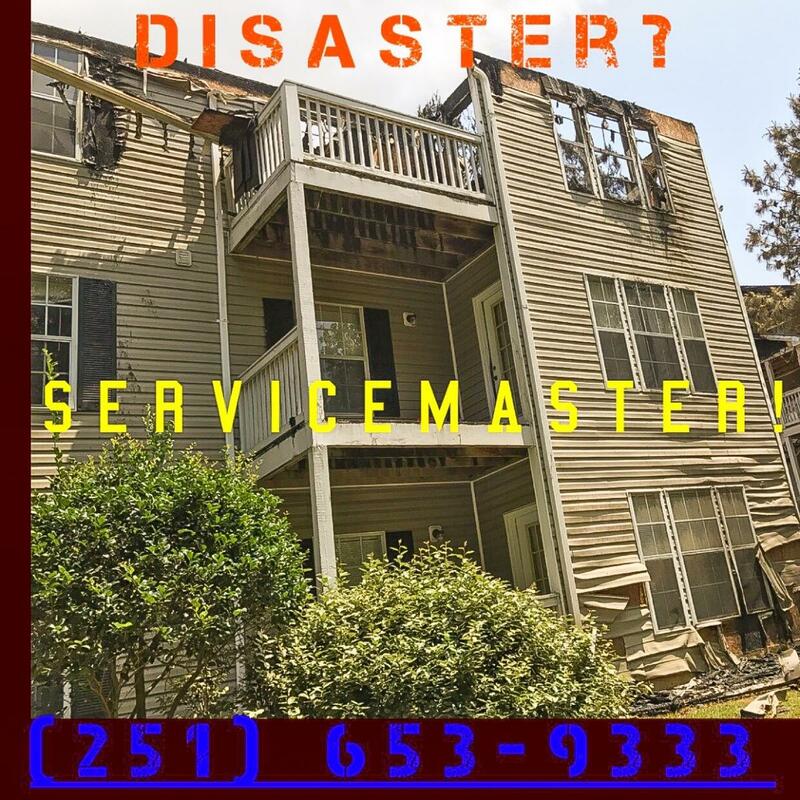 We are ServiceMaster Advanced, The Master of Disaster. 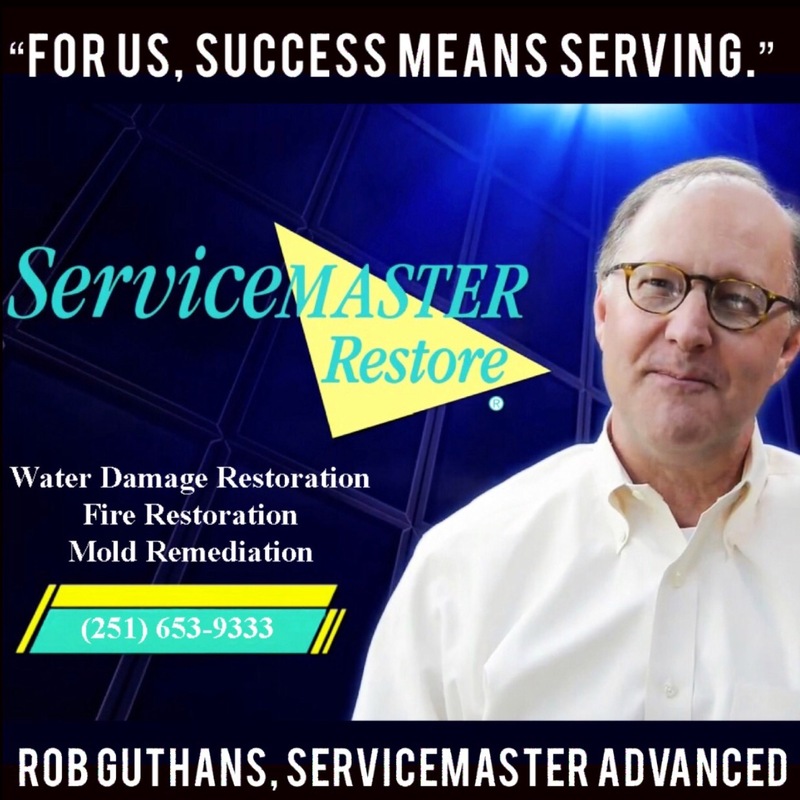 "WE WOULD BE HONORED TO SERVE YOU." 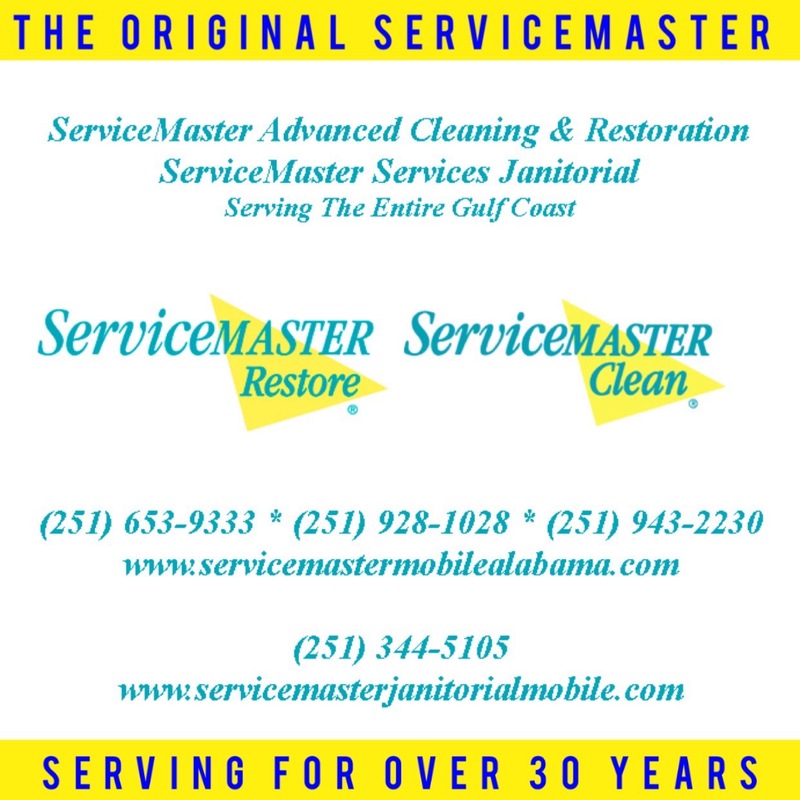 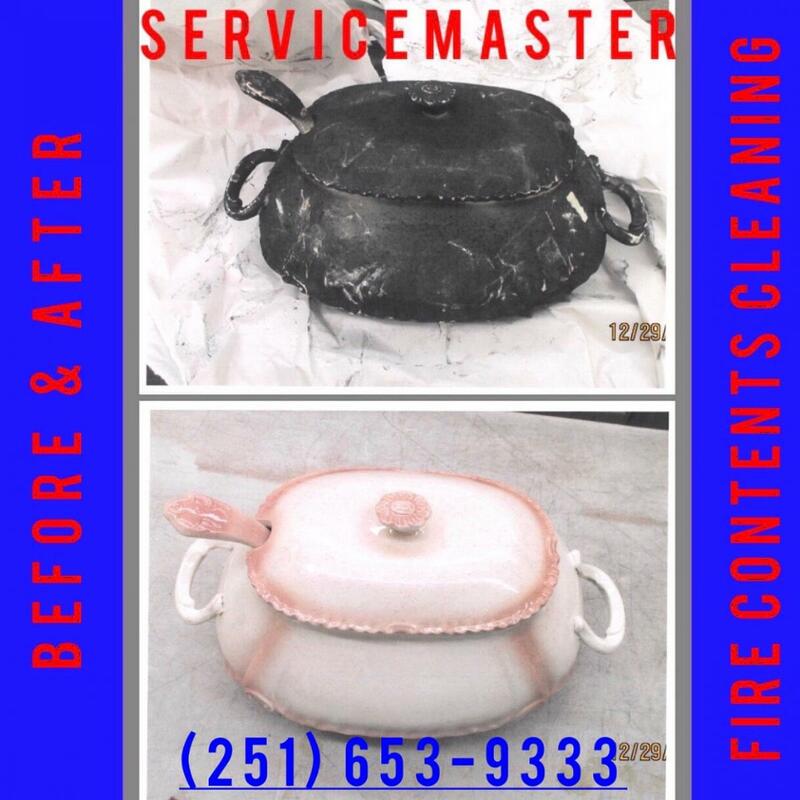 (251) 653-9333, (251) 928-1028, or (251) 943-2230. www.servicemastermobilealabama.com, www.servicemasterbaldwincounty.com.